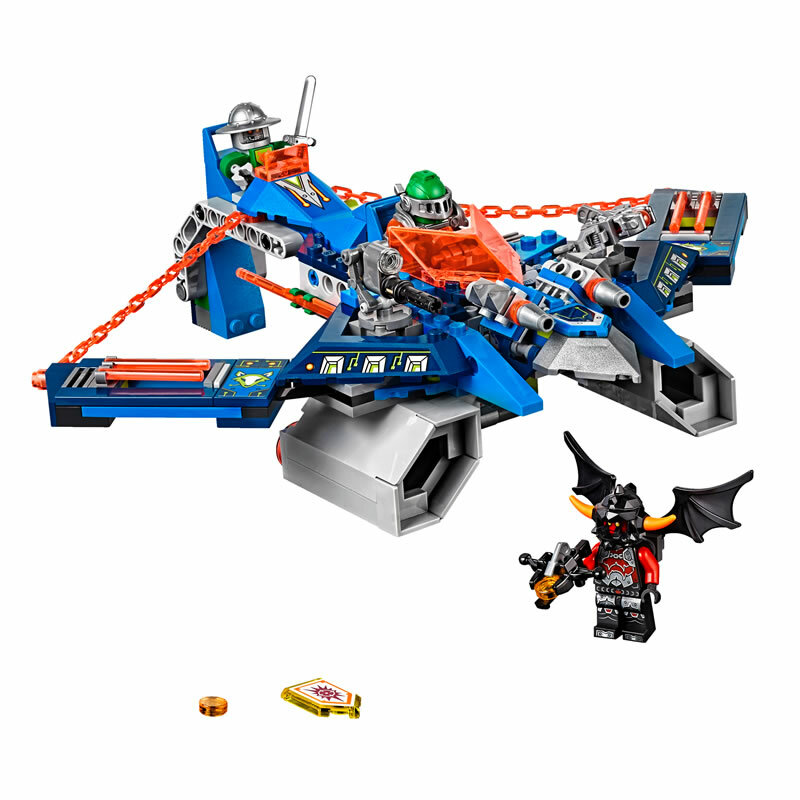 Spark up your children’s imagination with a vast collection of lego sets, exclusive characters and special additions. LEGO® provides lots of exciting play opportunities, chances to learn, develop and embark on a multitude of extraordinary adventures. So let your little one Pick a Brick and delve deep into their own fantasies where there is no limit to what they can build. Its not just about the construction of the blocks, its about creativity so whether you want to make things up as you go along, or build pre-designed models to make your own story from, LEGO® has the perfect toy for your child. Resulting in endless hours of fun…even for the grown ups!